Good morning my treasured Readers and Leaders, It been God’s Grace all the way, I welcome you to another week of thanksgiving, a week of praise and worship in spirit and in truth, if I have any witness that our God is Mighty, He’s Great, Gracious, Merciful please join me and lift high the banner of God. O Lord, We the Leaders and readers of this Blog will rejoice in thy salvation, and in the name of our God we will set up our banners: the LORD fulfil all thy petitions. Amen! Naturally, there are people that find it very difficult to say thank you Jesus, no matter how blessed they are, believing that it is their strength and not the Grace of God even to the point of refusing to pay tithes. These are the things that hinder fruitfulness in your life. But I have a liberating news to share with you! with all these God still loves you but you have decided to be soak yourself in the atmosphere of depression, an atmosphere of no help, Oh! The year is ending is this how I will continue to remain? You are just so ungrateful; you are lacking a heart of gratitude. listen to this, some have food but they cannot eat, some can eat but have no food, you have food and can eat, why not thank God, cultivate the habit of thanksgiving to God, be an addicted thanks giver, a lot of people have eyes, legs, but they can't see neither can they walk, but God in His infinite mercies have blessed you with eyes and legs and you can see and walk, why are you hardening your heart about praising God! Okay until you have millions and trillions before you thank Him? can you pay God for all the secret battles He has fought for you? The favours! the Grace! you have so conditioned your heart to believing that life is hard, people can’t be trusted, your focus is on the wrongs side of life, comparison have been your friend, you think fulfilling God’s purpose in your life depends on your power, you’ve said all manners of negative things about yourself. What! Do you not know that you can be snare by the words of your mouth? Proverbs 6:2. Stop complaining and murmuring, instead use that time to thank God, murmuring will not get you anywhere! The children of Israel tried that and it didn’t work for them. Wait a minute! You seriously think that you are the first? You should be laughing at yourself now! No matter how tough you think you are, you will agree with me that there is always something to be thankful to God. The gift of life. Don’t feel that God hate you because you've not seen the manifestation of all the prayers that you've prayed. 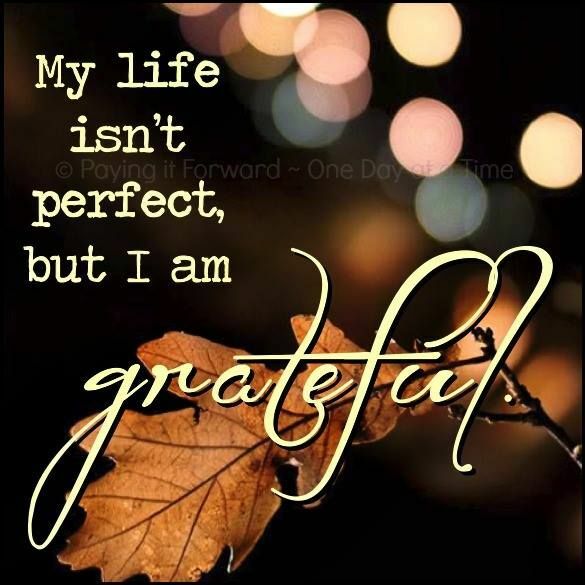 Be grateful! I declare the Lord shall be light unto you all round in Jesus’ name, Amen! Beloved believe in the power of thanksgiving! Have you been praying for fruit of the womb yet nothing has happened? You were supposed to be married this year yet temptations and problems turned things upside down for you? Your relationship is nothing to write home about, attack here and there in your place of work, no promotions, all connections are blocked. 2015 is ending and you believe that you are starting from the Scratch? No! God is not a man that he can lie, neither a son of man that he can repent! Is not yet over until it is over! God isn’t done with you yet! Just key into the atmosphere of thanksgiving. Are you persecuted, rejoice and be thankful to God, rejoice and be exceeding glad for great is your reward in heaven: for so persecuted they the prophets which were before you. Matthew 5:12. For if God be for you, what can be against you. But there shall not an hair of your head perish. Luke 21:18. God’s presence is what makes a supernatural man and you can become ordinary and vulnerable when His presence departs from you. To be grateful to God is indeed a worthy addiction because thanksgiving brings divine presence which will lead you into a glorious future! Remember the story of the children of Israel, when they gave thanks to God through songs, the wall of Jericho fell down flat, and a king actually went to rebuilt it, and of course he lost lives that were so dear to him. Joshua 6:26. Can you imagine, ordinary king daring the power of God! You don’t just praise God because you've gotten something new. NO! 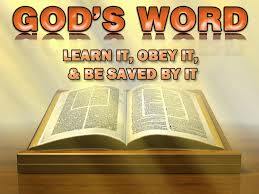 It is a command that must be obey-Let everything that has breath praise the Lord. Psalm 150:6. let this be part of you, your daily life, like the air you breath! Life is everything! And God in His infinite mercies have Blessed you with the Gift of life. Do you think that you have enough money to buy life for yourself, husband, wife, children, brothers, sisters, family and loved ones? what a privilege it is to simply be alive! Or you think you can pay God? The price is a heart of gratitude! Be thankful to Him! Beloved, your altitude in life is determined by the degree of your gratitude to God! 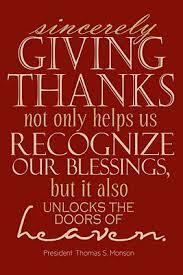 it is time to key into the atmosphere of thanksgiving. 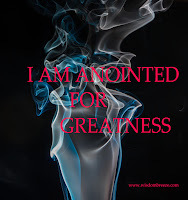 Praises attract God’s presence! Beloved, be like David that praised God seven times a day. Seven times a day do I praise thee because of thy righteous judgments. Psalm 199:164. I pray as you give thanks to God, may you walk in open heaven into 2016, untimely death is not your portion, disappointment, heartbreak, rejection, reproach will never locate you, you will walk in divine dignity and honour, may your total obedience releases strength to you, Receive grace to obey God for I pray with thanksgiving in Jesus’ name, Amen! Remember in the Atmosphere of thanksgiving, miracles take place! key into the atmosphere and experience God's Divine Presence! don't let this moment pass you by please! Have a Spirit fill week as you praise and worship God in spirit and in truth!!! Of a truth, there is power in praising and giving thanks to God. Most times, God answers our prayers when we give Him quality worship. It pays to be addicted to giving thanks to God. 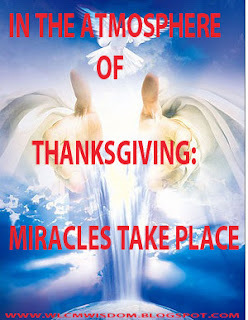 Indeed it is a worthy addiction because thanksgiving brings divine presence which will lead you into a glorious future! I am addicted to thanksgiving. 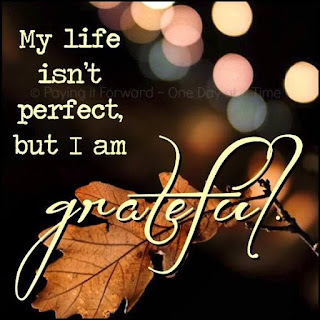 I thank God every minute with a graateful heart. I will continue in this act of gratitude still d year runs out. Amen to all prayer in this post. you will continue to this act of gratitude till the year runs out and forever! receive Grace! Amen! Yoruba will say a child that is grateful or shows appreciation will receive more. well said misister BMF. Thank you qualifies one for Favours. May Divine Presence envelop you as you continue in this life style, is a worthy addiction.